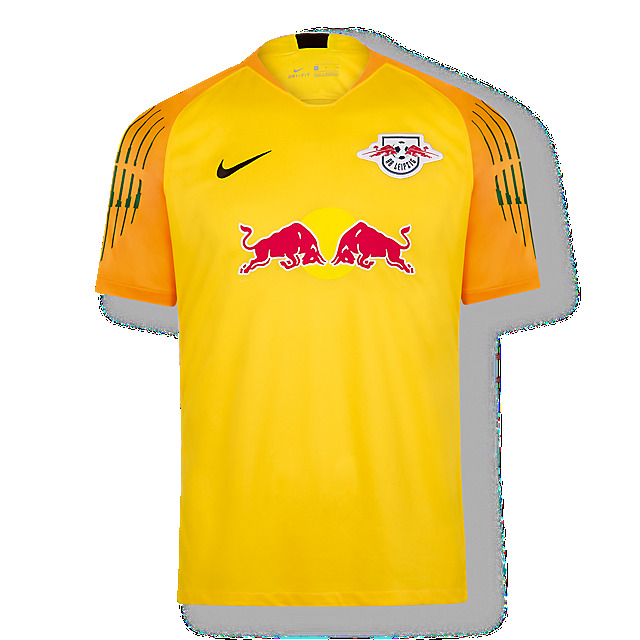 Meet your training goals in style with the new RB Leipzig Goalkeeper Jersey from Nike. Created with Dri-FIT technology, it's a lightweight and breathable jersey that will keep you dry and comfortable when the game heats up, allowing you to unleash your full potential. Designed in seasonal green, it's a great way to wear your team pride. 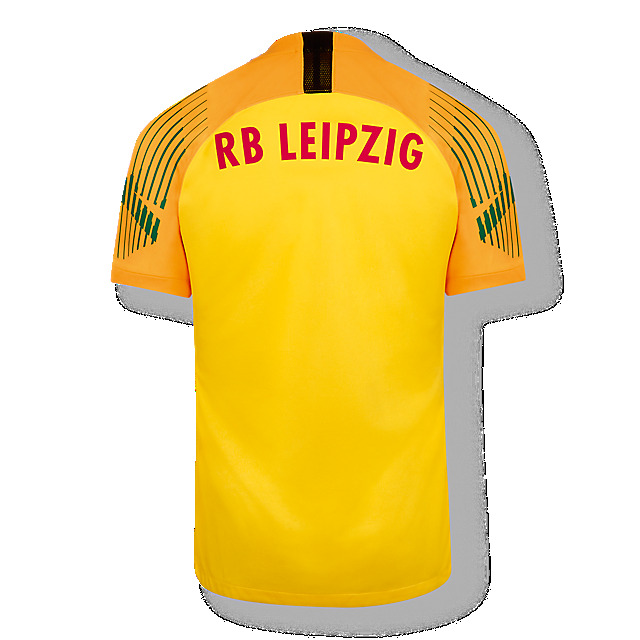 Please note: All football jerseys are made to order and can only be returned in case of a production error. Please allow an extra week on top of advertised delivery times.